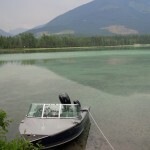 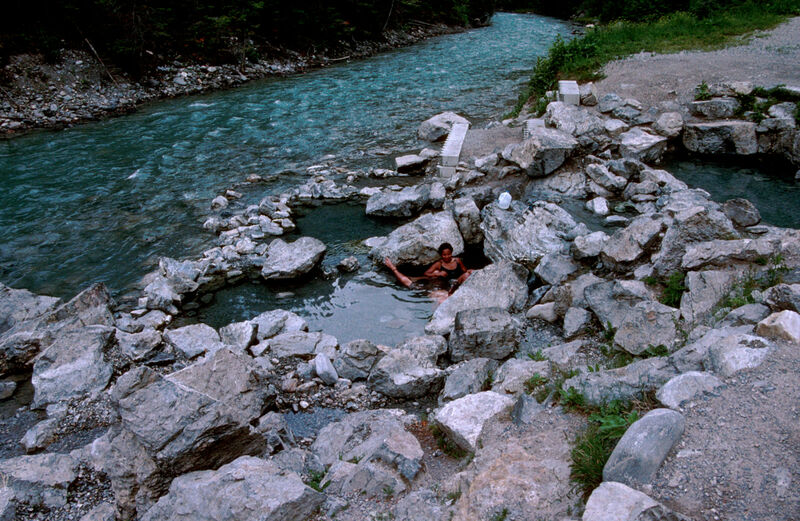 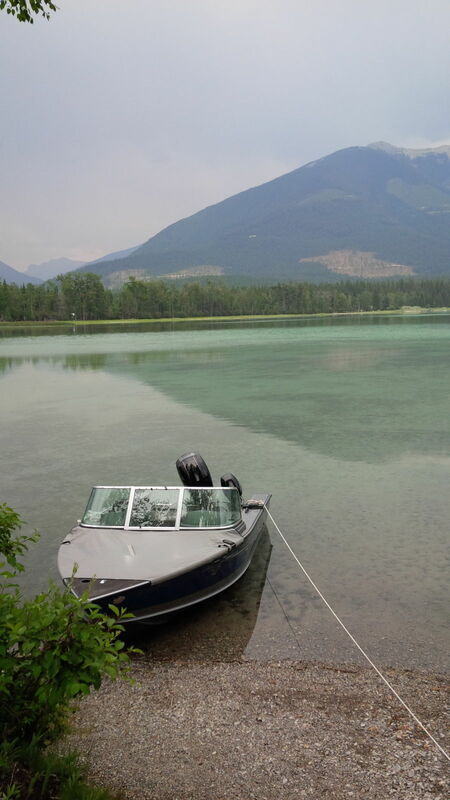 The Lussier hot springs are located near the west boundary of the park at kilometre 17.5. 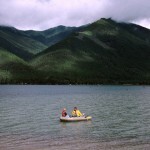 Wilderness, backcountry or walk-in camping is allowed at Cave Creek on the north shore of Whiteswan Lake. 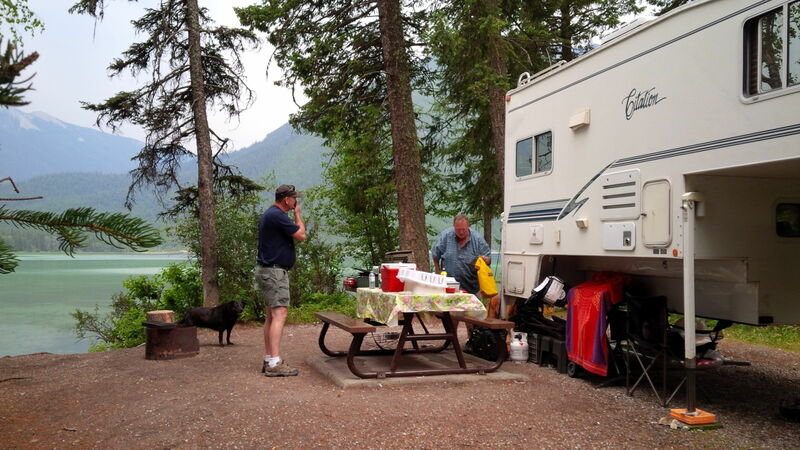 Visitors must practice “Leave No Trace” camping ethics - pack out what you pack in. 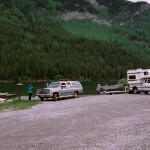 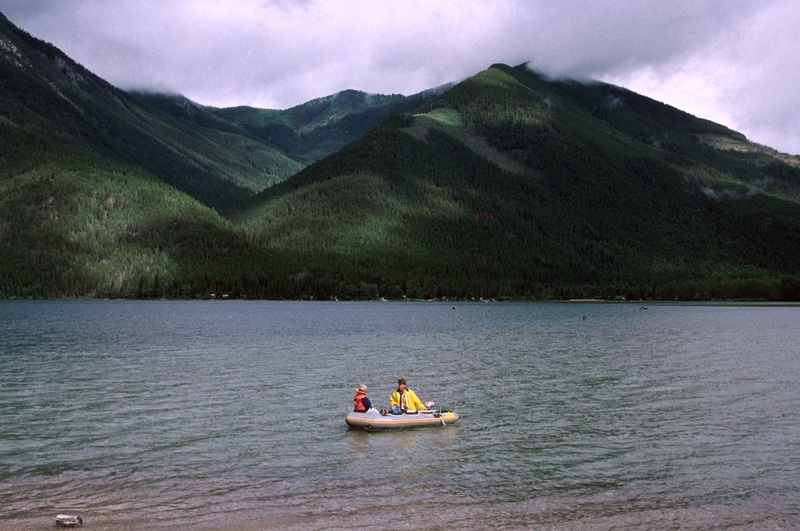 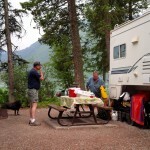 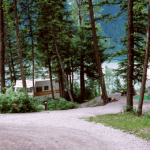 115 campsites in 5 campgrounds: Alces Lake with a sani-station; Packrat Point with a boat launch; Inlet Creek; and Home Basin with a boat launch. 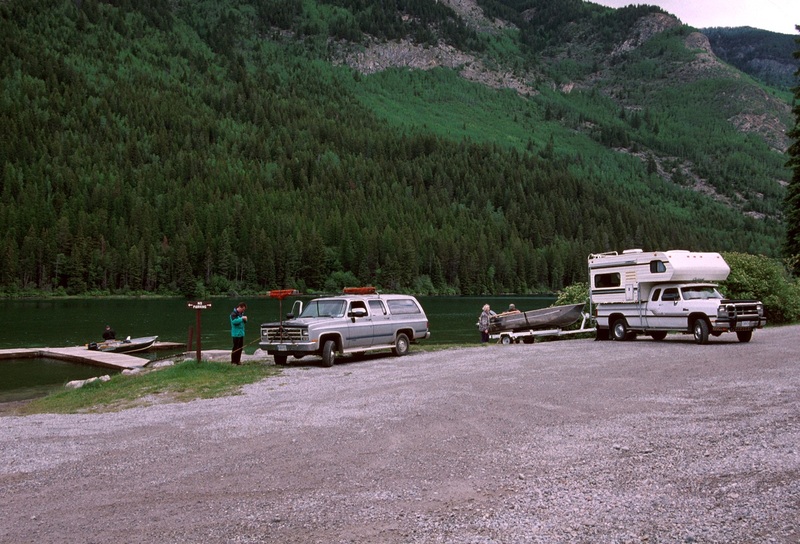 Access is from Highway 93/95. 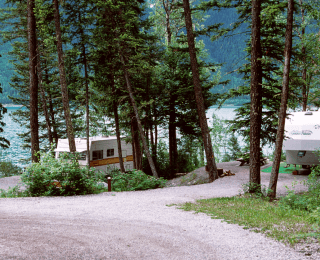 Turn east 4.5 km south of Canal Flats onto the gravel Whiteswan Forestry Road for 25 km.